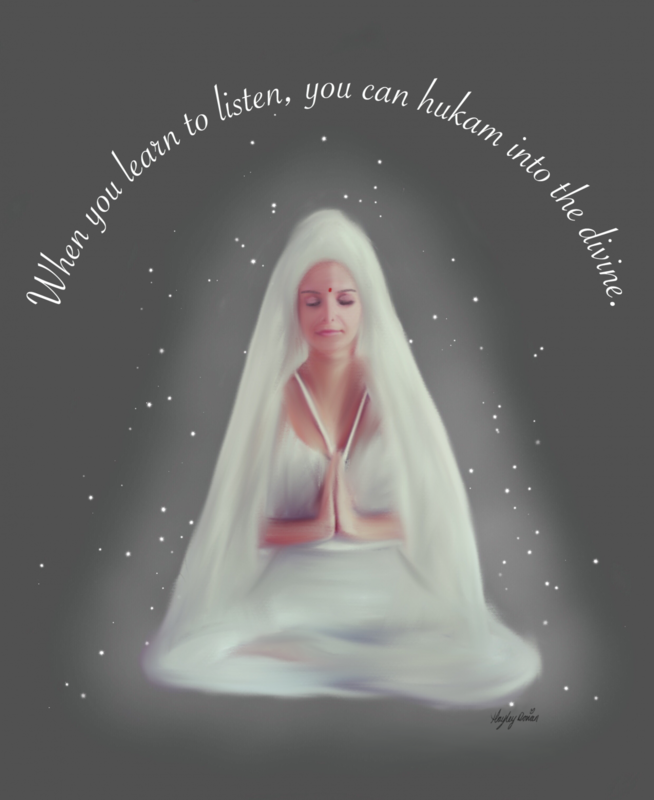 Find out how Kundalini Yoga can benefit you. *Increases flexibility, physical strength and increases lung capacity. Previous postReconnect with your soul…its calling.